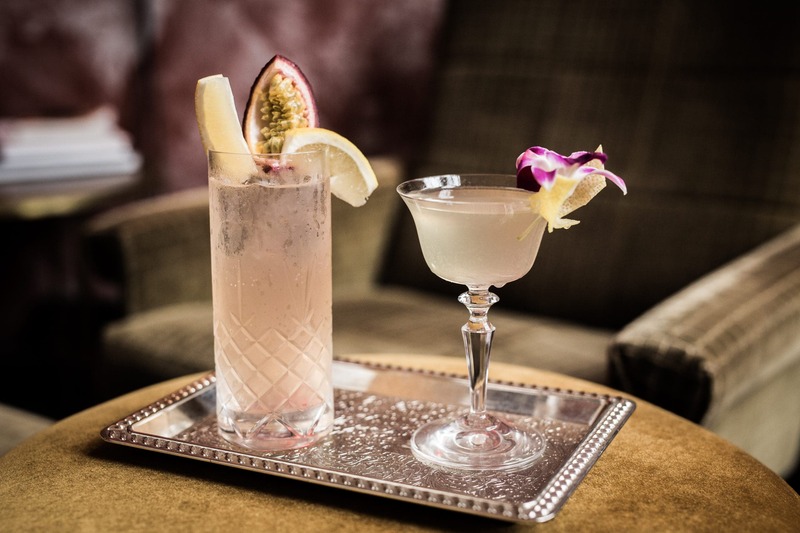 In my Perfect Serve series, I will take you on a trip around the world in search of cocktail perfection. The first four parts were dedicated to The Clover Club, Free Bird, The Flower Next Door and Up and Over, the fifth part is about a rather confusing classic. I have to admit I’m kind of a gin history nerd. Especially stories that are too good to be true arouse my interest – which is definitely the case with the cocktails from the Collins family. What follows is a tale full of twists, half-truths and questionable theories, so keep a grain of salt within reach. The most juicy and therefore most popular story goes something like this: in 1874 a peculiar joke started circulating in New York City. You would approach a friend and ask him if he had seen Tom Collins. When your friend replied that he didn’t know a Tom Collins, you would convince him that this fellow was saying nasty stuff about him, and that he’d better go look for him to set things straight. The point of the joke? The bad-mouthing never happened, and Tom Collins didn’t exist. This prank, which newspapers played along with and songwriters wrote songs about, came to be known as The Great Tom Collins Hoax of 1874. An unknown marketing genius jumped on the bandwagon and created a drink by the same name. 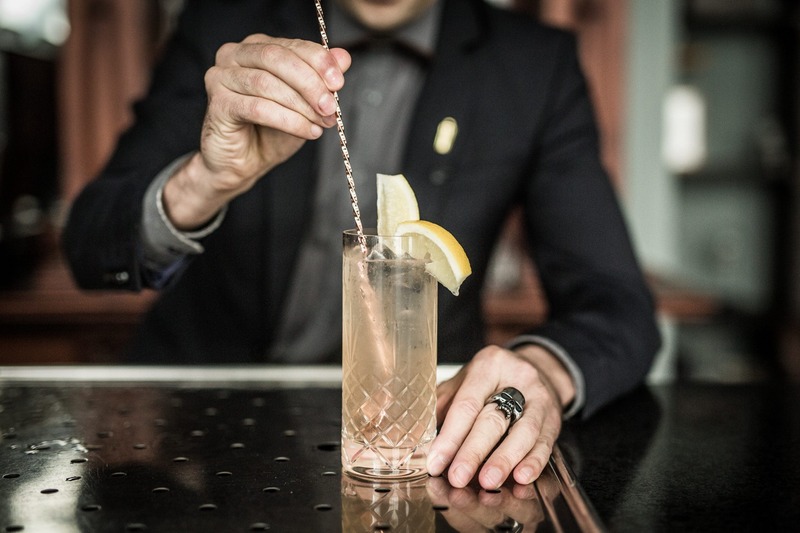 If an annoyed individual came asking for a Tom Collins, the bartender could start preparing one for him. Only two years after the hoax, the cocktail showed up in The Bartender Guide by ‘the father of American mixology’ Jerry Thomas, cementing its status as a classic. As with many great tales, there’s another side to the story. Five years before New Yorkers began showcasing their dubious sense of humour, a drink called John Collins appeared in the Steward and Barkeeper’s Manual. A head waiter by the same name (although in some versions he goes by the name Jim) who worked at the popular dive bar of the Limmer’s Hotel in London, is often named as being the source. This Collins cocktail may well be a variation on the gin punch for which Limmer’s was famous as early as 1814. 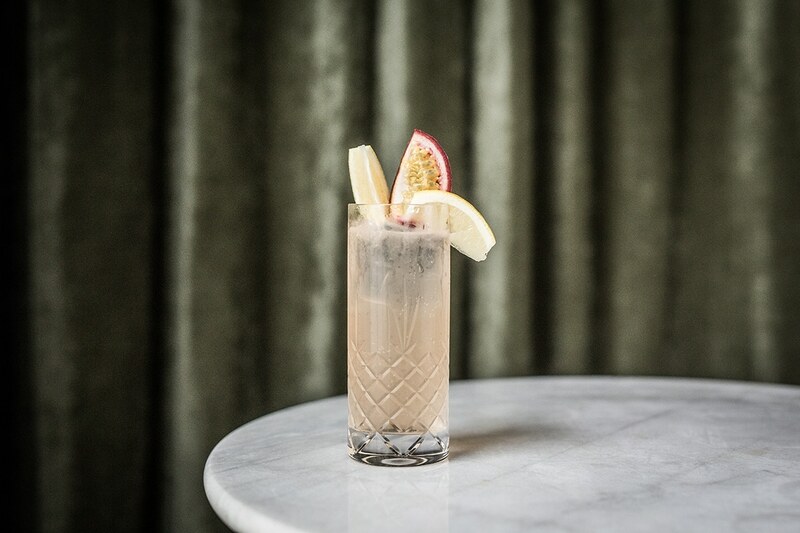 Whatever the truth may be, both the John and the Tom Collins – originally based on Dutch genever – became sour cocktail classics. Being a rebellious spirit and an unusual character, I couldn’t help but make my Sir Edmond version wildly different from the original(s). The upper hand is in the elderflower liqueur and the Lemonaid+ Maracuja, that gives this refreshing beauty its fruity finish.